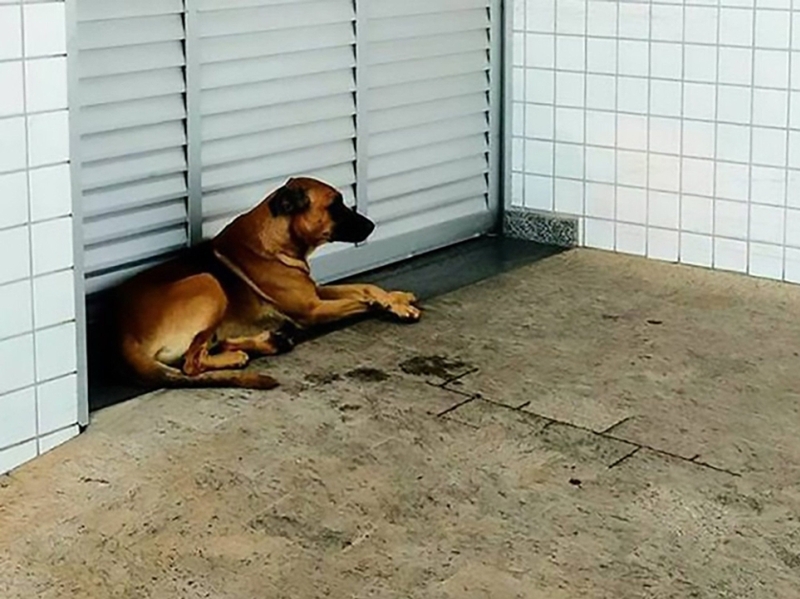 A loyal dog managed to reunite his homeless owner with his family this week after he hit headlines in Brazil. 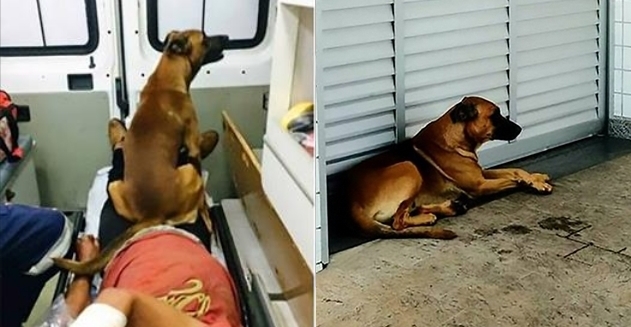 Marrom the canine became an internet star after he sat outside a hospital in Limeira, in the south-eastern Brazilian state of Sao Paulo, for eight days. 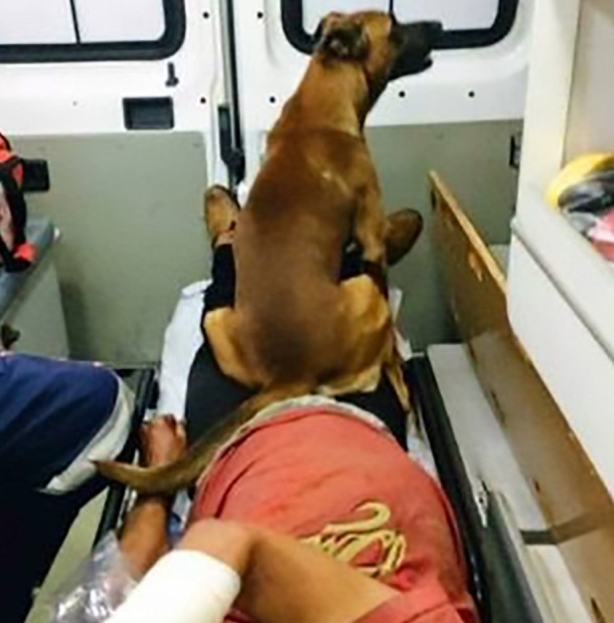 He had arrived at the hospital with his owner, a man identified only as Sandro, in an ambulance. Sadly, the dog was not allowed in the hospital and so he waited by the door waiting for Sandro to return. It soon became apparent that Sandro’s hospital stay, caused by pneumonia, looked set to be an extended one. And Marrom showed no signs of leaving. Hospital staff eventually put up a poster explaining why he was there and animal protection association Alpa shared the story on social media. 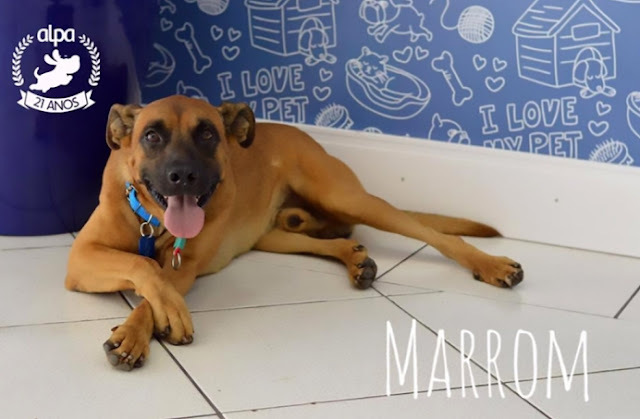 It was then, Marrom became a star. 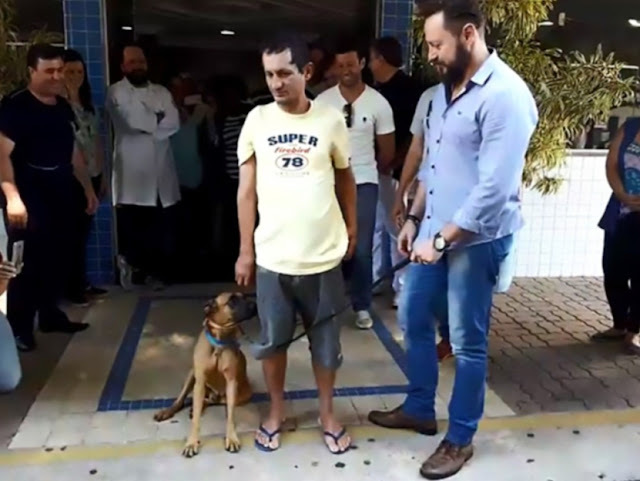 The moment Sandro was released and reunited with the dog outside the hospital was covered as a news event by local media. And because the story was so widely broadcast, Sandro’s long-lost relatives saw it and got in touch with him via a charity. A few days later Sandro was reunited with them, having not seen them for ten years. Responses to "Loyal dog waits eight days for his owner and ends up reuniting him with his family"